Here in Billings, we have quite a few metal roofed houses. Is there some secret that these people know that many others don’t know? There could be. But in reality it’s not a big secret, it’s more about what you seek to get out of your house, and how much money you want to put into your house. 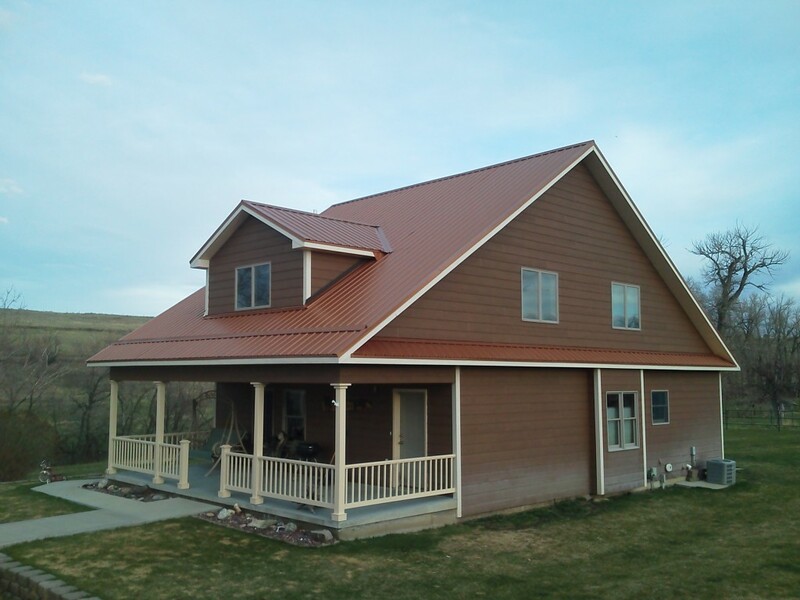 Beartooth Metal Roofing constructs high quality metal roofs for houses in Billings, Montana and the surrounding area. We take pride in our work ensuring that everything is completely perfect. And we have compiled a list of the most important reasons to have your roof topped with metal instead of asphalt shingles. Metal technology has changed dramatically in the past few decades. What used to be called “tin” roofs are not an alloy of steel coated in zinc (and then usually topped with a hardened paint to give it a unique color). The old metal roofs were nowhere near as durable as the new ones. 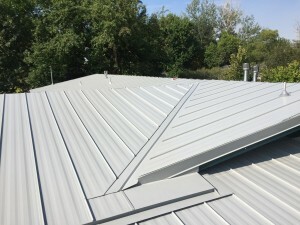 Because of the durability, the new roof will last significantly longer than the old metal roof. And significantly longer than an asphalt roof. Barring any storm damage, your asphalt roof is expected to last about 20 years. Barring any storm damage your metal roof should last over 50 years (maybe longer with the new metal technology). An expensive asphalt shingle looks good; especially when it is new. But over time they wear out and fade. Eventually even the nicest shingled roof ends up dull and just looks like a plain roof. Metal, on the other hand, keeps its luster. From the time it is installed, the metal roof will look amazing. 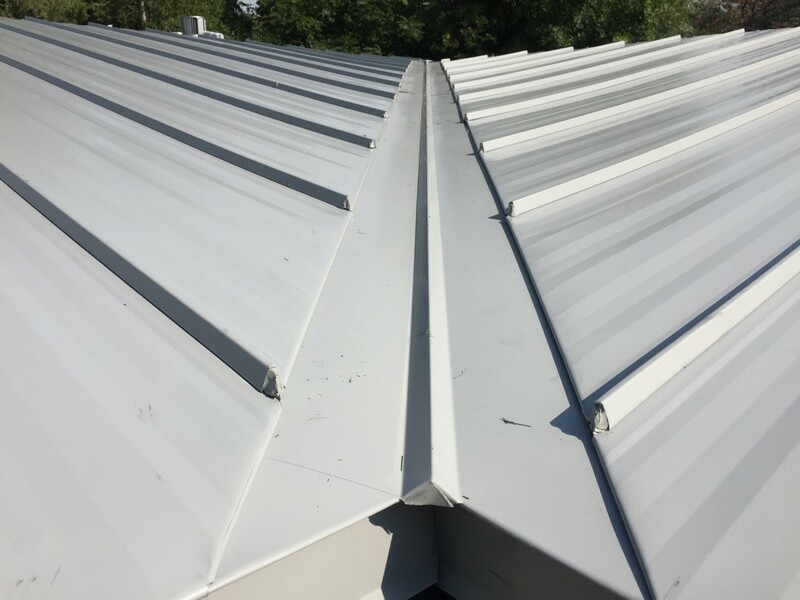 With all the detail that goes into every bend and every characteristic, your metal roof will continue to draw inspiration and awe no matter how old it gets. If you take a look at houses and cabins that are higher up in the mountains, you will notice that there is a larger percentage of structures topped with metal. Have you stopped to wonder why that is? 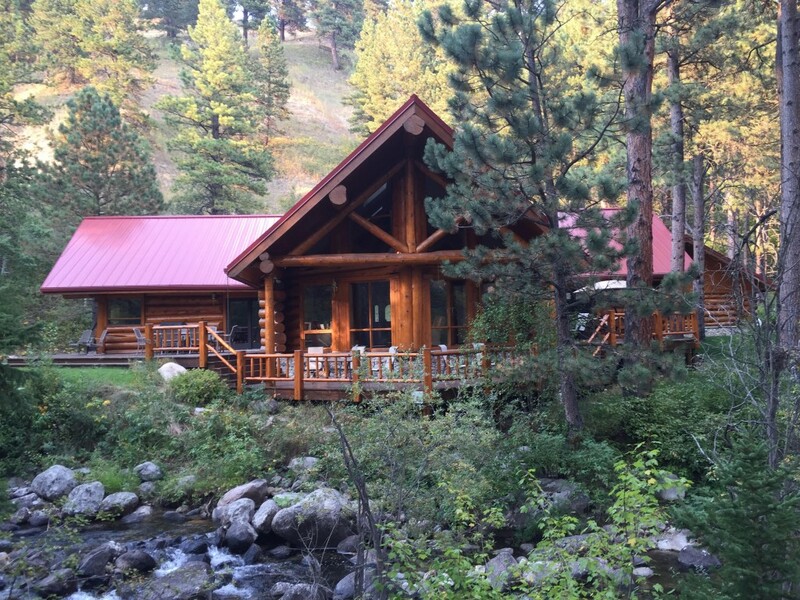 One reason is that a metal roof on your mountain home is better protected against fire. Most cabins and mountain houses have fireplaces. Most of the wood is consumed in the fireplace, but sparks and hot ashes do travel out the chimney. Modern chimneys are required to have spark arrestors (screens that prevent sparks from leaving the chimney) but there are times when hot sparks get out. When they fall on cedar shakes or sometimes even asphalt, they can cause significant fire damage. When they fall on metal, they generally just cool down and go out. The other reason that buildings at higher elevations have metal roofs is because of the superior water, ice, and snow protection. This is due to a few different factors. Asphalt roofs risk having ice dams push up under the shingles and cause water damage inside the home. Since your metal roof is made in big panels, these dams can’t push underneath. But what is more worrisome is the amount of snow that is received up higher. The slick metal roof will shed the snow off preventing it from building up and becoming too heavy. Finally, metal simply weighs less than asphalt shingles (about 100 pounds per square vs. 200 per square for asphalt shingles). Your metal roof will be able to handle more snow because of this. As the world becomes more populated, every person needs to pay more attention to the impact that they are leaving. One way to lessen your impact on the environment is to have a “green” roof installed on your house. Metal is recyclable (some asphalt shingles are, but most end up in the dump). So even if your forever roof does wear out, it will still be able to be recycled and reused. And since your metal roof will last twice as long as a shingled roof, you know that it’s only being replaced half as often. The cost to have a metal roof installed is quite a bit more than the cost to have an asphalt shingle roof installed. So how does it cost less than shingles? Due to the longevity. Since a metal roof will last 2 or 3 times as long, you spend 2 or 3 times less often on your roof (and subsequent repairs and replacements). In addition, your roof will stand up better to storms (meaning that your neighbors roof might be torn to shreds and yours is still as sound as the day it was put on). It will also likely get you a discount on your homeowner’s insurance, raise the value of your property, and reduce your utility bills. In the end, you save a lot of money with a metal roof. Whether you live in Billings, Red Lodge, Nye, or even as far away as Phillipsburg, Montana, we install custom created metal roofs for you. Our craftsmanship cannot be beat, and we aren’t happy unless you are happy. Are you ready to get your house topped with a superior product? Call 406-839-0084 to schedule at time when we can get you a bid.